It’s important to keep your pet bird healthy and with a healthy balanced diet, a nicely kept home and the appropriate entertainment and companionship, your bird is likely to lead a happy and healthy life. If you think your bird has developed any possible illnesses, speak to a vet. 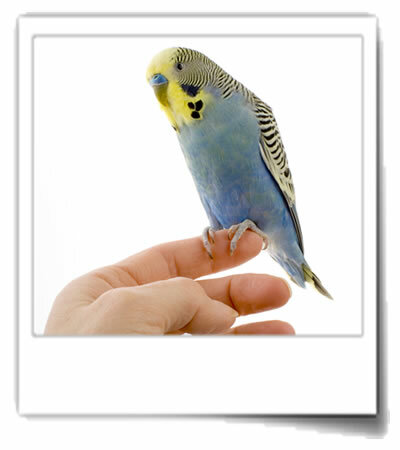 In our GetPetsFit section, we have bespoke toolkits for bird owners. It’s really hard to tell if your pet bird is the correct size and weight. 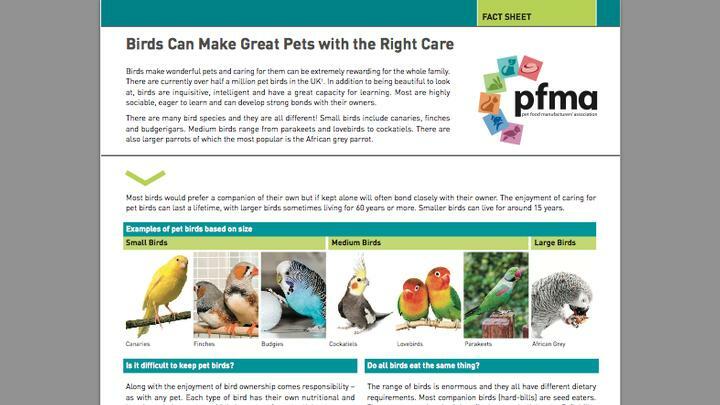 Have a look at our bird size-o-meter to help check your own pet – print off a copy and watch the demonstration video with Zara Boland.